A meeting of the East Lancashire & Clitheroe Line Joint Management Group took place on Friday 30th November at County Hall, Preston. Below is a summary of some of the key issues that were discussed at the meeting. Richard Watts reported that Community Rail Lancashire is currently advertising for a new full time Community Rail Education Development Officer. It was noted that the closing date for applications was Friday 7th December. It was noted that the new Community Rail Development Strategy was launched at Millom on Thursday 15th November hosted by Community Rail Cumbria. The meeting heard that line designation was to end and that in future a new system of accrediting CRPs will be introduced by the DfT and managed by ACoRP. The Action Plan for the two CRPs is being updated to take account of this change. The meeting did express the view that the accreditation process should not be too onerous as this could impact on some of the smaller CRPs. A copy of the new strategy can be downloaded this link. Richard Watts reported that the next ComREG (Northern’s Community Rail Executive Group) meeting taking place on the 12th December will be discussing CRP funding for the next three years starting in the 2019/20 financial year. 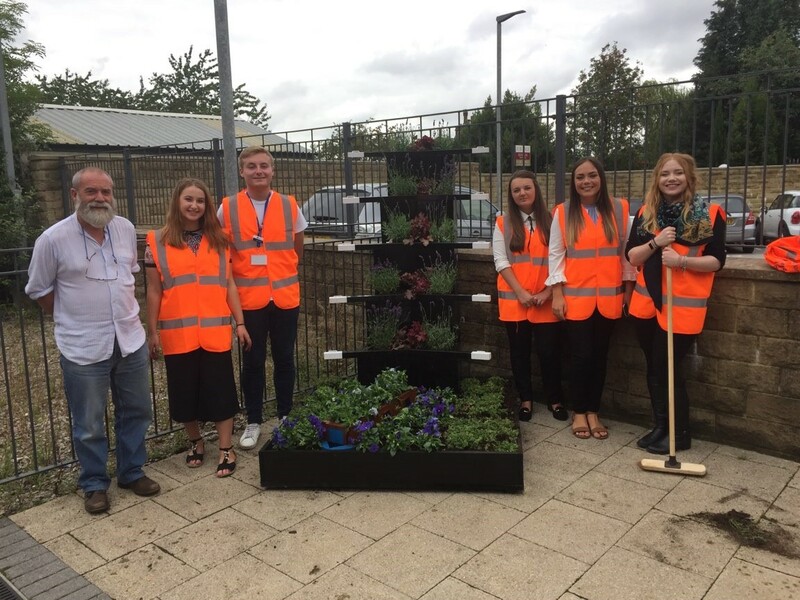 The meeting noted the very successful launches that took place at Blackburn and Burnley Manchester Road on the 25th and 26th September respectively to celebrate the projects developed by the Northern apprentices in partnership with CRL. An Access for All application has been developed by Northern and Community Rail Lancashire, with help from a grant from the Designated Line Community Rail Development Fund and a grant from Arriva Rail North’s Seedcorn Fund, which if successful will provide step free access between the platforms at Accrington and complete the transformation of the station that started in 2010 with the opening of the new eco station building and car park. 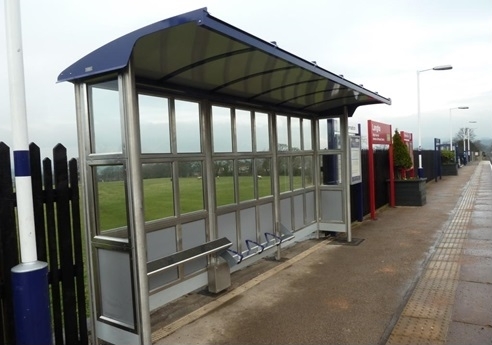 On Clitheroe Interchange the meeting heard that Northern are looking at providing an additional cantilever shelter on the Manchester platform the design work for this is being funded by CRL. However, the bad news is that Lancashire County Council (LCC) still want to close the Interchange Office and CRL is looking at whether there is potential for it to take over the operation. 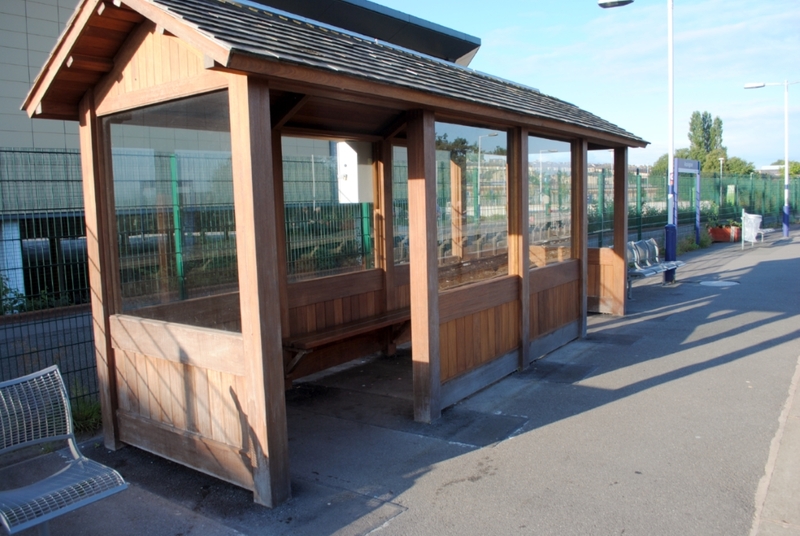 The transport information and booking office facility at Nelson Interchange is also proposed for closure by LCC. Mel Taylor gave an update on the ‘Connecting East Lancashire’ project and listed the stations that might be considered for improvements as part of this. They included Colne, Brierfield, Rose Grove, Huncoat, Accrington, Cherry Tree, Ramsgreave & Wilsphire with Clitheroe held as a possible reserve scheme. On train service developments Northern have announced that from December 2018 the Preston to Leeds inter regional service will be extended to York with the full service between Blackpool North and York reinstated from May 2019. Northern has also given a commitment to operate the summer DalesRail service in 2019 and plans for an expanded guided walk and bus link programme are being developed by the Lancashire Rail Ramblers. 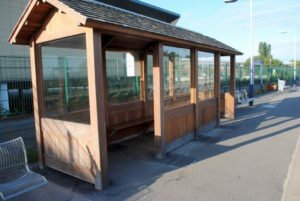 The BTP reported on the continuing anti-social issues ‘talking place’ at Accrington and in particular want to see the eco shelter on the Preston platform removed as soon as possible. This has been on the cards for some time with plans to remove it to Croston and replace it with an anti-vandal Macemain shelter. 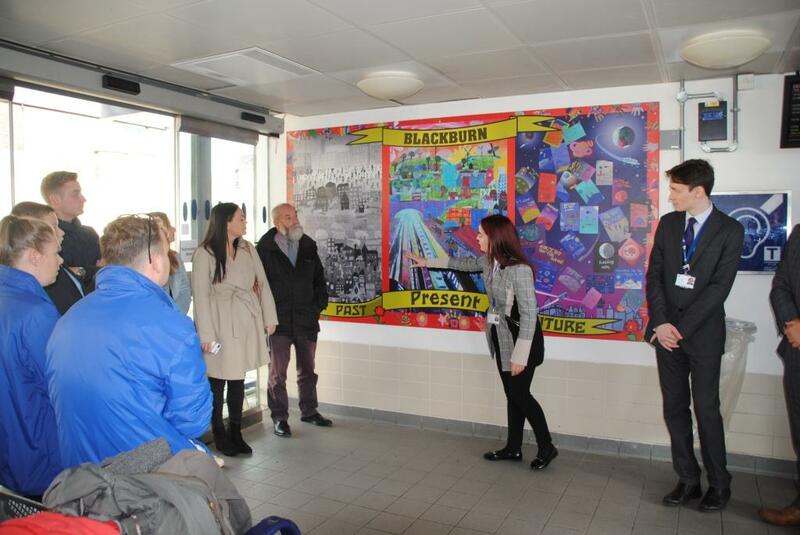 The BTP are also pressing for CCTV to be installed to cover the platform as well. 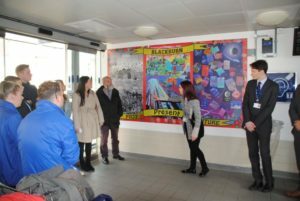 Paul Salveson gave an update on the work taking place to develop community activities at Bolton station led by the Bolton Station Community Station Partnership.